Sugars are well known carbohydrates and can be found in many foodstuffs from fruits and fruit juices to other beverages including energy drinks. Carbohydrates are basic nutrients consumed in the daily diet, and whether found in fruits or Red Bull Energy Drink your body processes these sugars the same way. 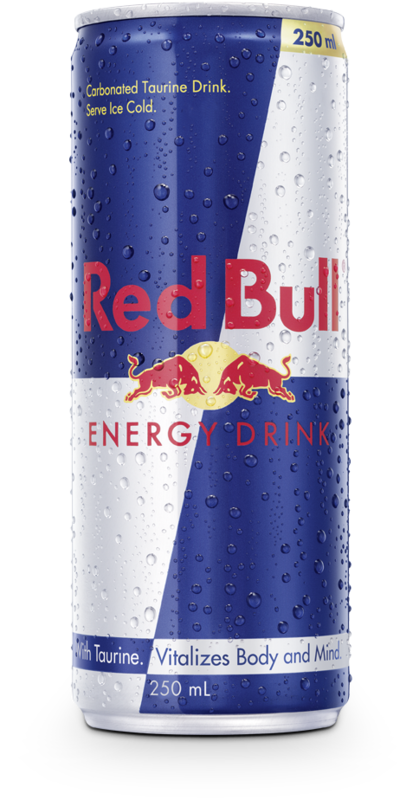 Red Bull Energy Drink contains 11g/100ml of sugars. This total amount of sugars is comparable to the sugar level in an equivalent amount of apple or orange juice. 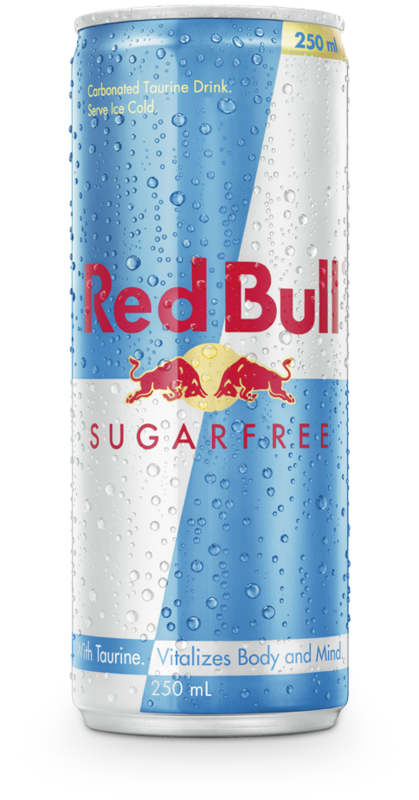 For those who wish to have Red Bull’s benefits without sugar, there is Red Bull Sugarfree. 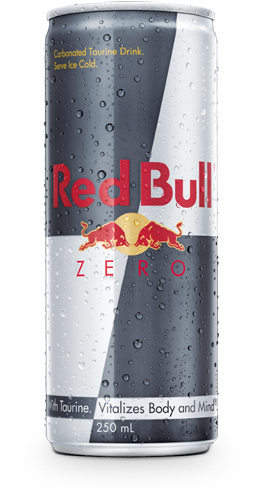 The amount of sugar in Red Bull Energy Drink is comparable to the sugar level in an equivalent amount of apple or orange juice – 11g/100ml?